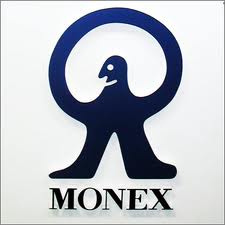 According to a company announcement, Monex Group’s subsidiaries Monex FX Inc. and Monex Inc. are going to be merged into a single wholly-owned subsidiary in order to optimize the use of capital resources and cut the company’s expenses in the Japan segment. The merger is to be completed by February 2015 with Monex FX merging into Monex. The move is not expected to affect the company’s foreign exchange trading services in any way. 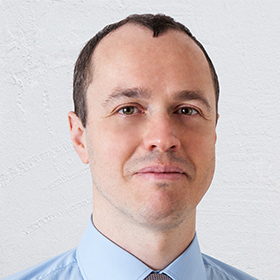 Meanwhile, the company has also announced its latest monthly volumes figures with the total amount of global FX volumes rising by five percent when compared to the previous month’s figures, to $55.4 billion. This marks the fourth consecutive monthly increase, despite fewer trading days in November. Volatility associated with the Japanese yen has been the main driver for the volumes of Japanese brokers this month with GMO Click reporting a flat number yesterday, while major ECNs EBS and KCG Hotspot reported monthly declines. 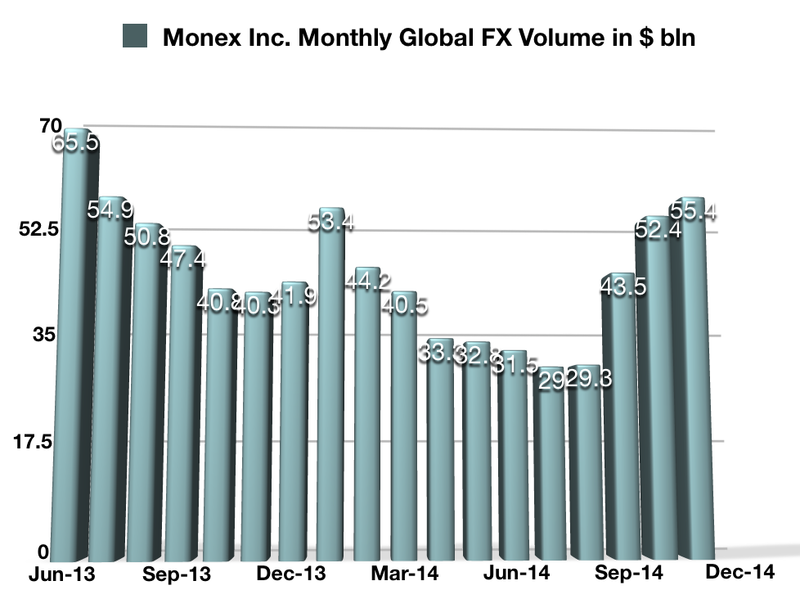 The number of OTC FX accounts has also risen marginally, with 63,085 reported. The company has also announced figures detailing the dealings of its US subsidiary TradeStation. The number of active accounts has increased by 600 throughout the month, with the number of revenue generating trades per day declining materially by 15.6% to 122,875. This number includes stocks, futures, options and OTC FX transactions.